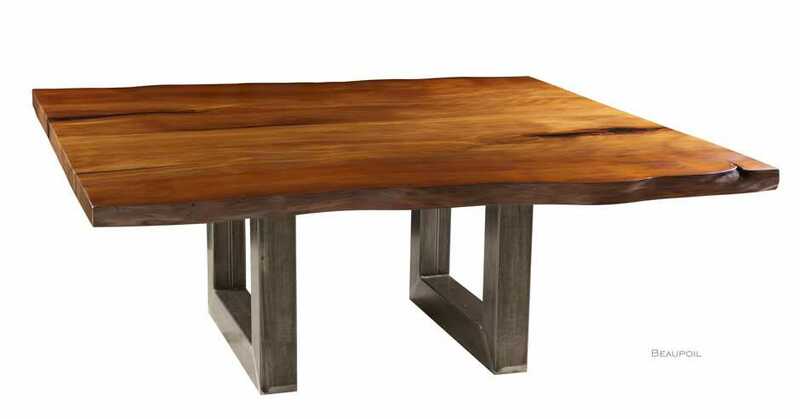 exclusive conference tables and high quality wooden tables, which leave a lasting impression with customers and guests. 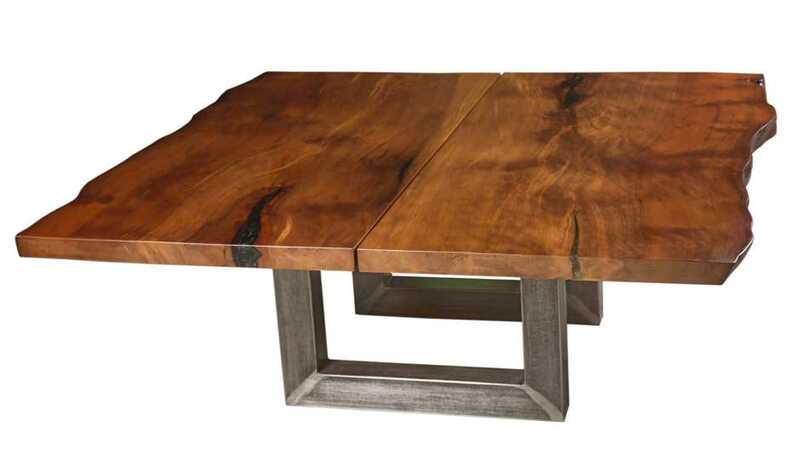 the exclusivity of an Ancient Kauri table. The pedestals are made individually. I vouch for the high-quality and humidity-resistant finish. 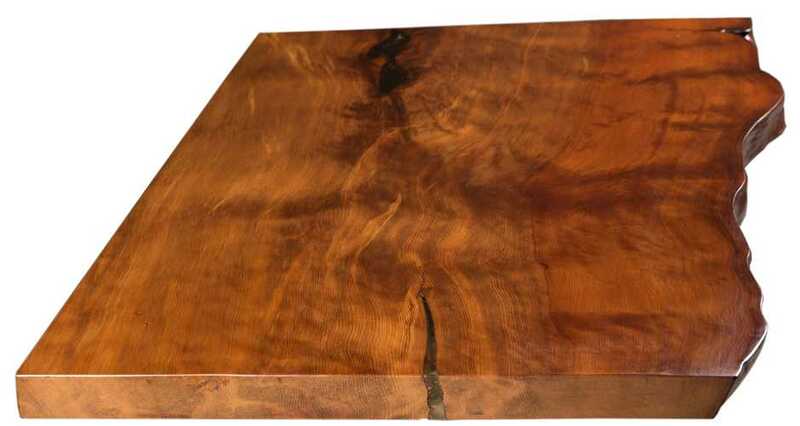 natural feature, the artistically naturally grown tree edge of the conference table tell their own stories and stimulate the imagination.